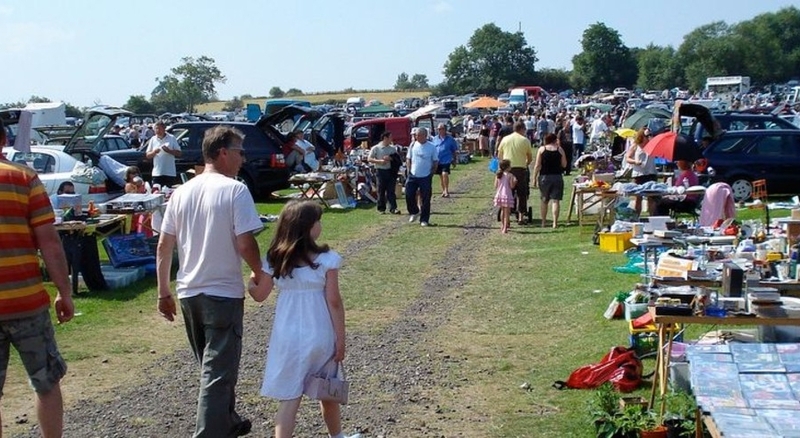 Barleylands Boot Fairs are back! If you’re looking to snap up a bargain, come along to Barleylands Farm Park – its ever-popular boot fairs are back! Brought to you by Lazybones Markets, the weekly boot fair takes place every Sunday throughout spring and summer from 10am. Entrance is 50p for adults and children go free. The Barleylands’ site has space for over 300 sellers, who should arrive at 9am to display their wares. Gates open to the public at 10am. Stall prices are as follows: Cars – £10, Small Vans – £15, Large Vans – £20 and Trailers – £5.